Four years ago today, I had no idea how much my life was about to change. It seemed like the perfect solution to my problem, but, I was still scared to take the leap. 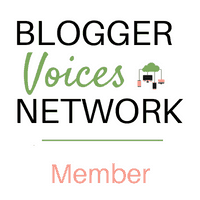 I had been blogging for a couple of years and had made no traction. I was writing but I had no real idea how to get my message out to more people. I was afraid that I would fail, and if I made the investment in Elite Blog Academy, that seemed to be such a waste. I also was not sure that my message was going to resonate with very many people. 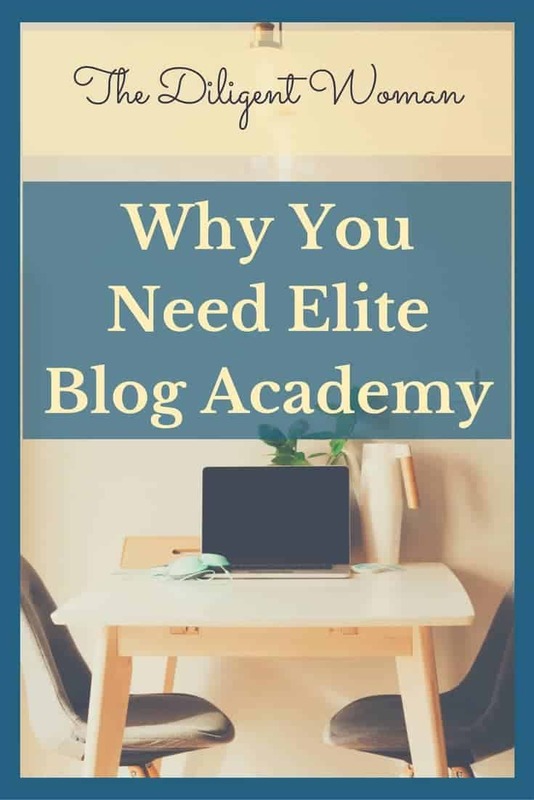 In the time since I started Elite Blog Academy, views of my blog have grown over 500% and my email list grew 4700% (we redid the math several times, that is the real number). All thanks to the instruction from Elite Blog Academy! But those numbers do not mean so much to me as the fact that the message is getting out to others. 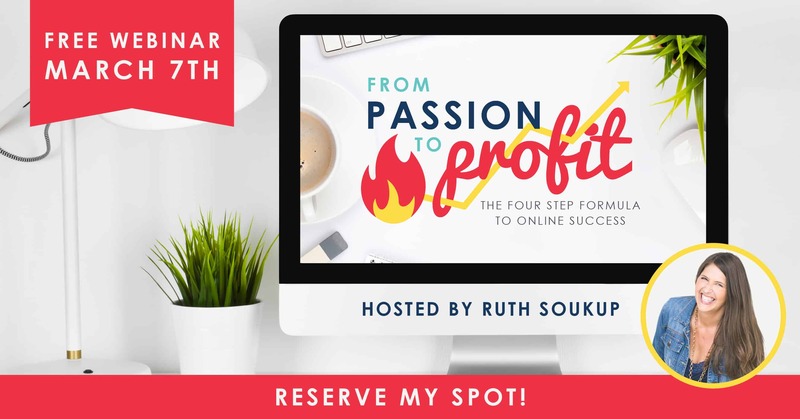 To know that others need this, I have the opportunity to share it, and then to connect with people who have already benefited from it – THAT is priceless! The other benefit that means a great deal to me is that this course helped me to be more DILIGENT. Those who follow this blog know that being diligent to do things as the Lord would have me to do them is important to me. 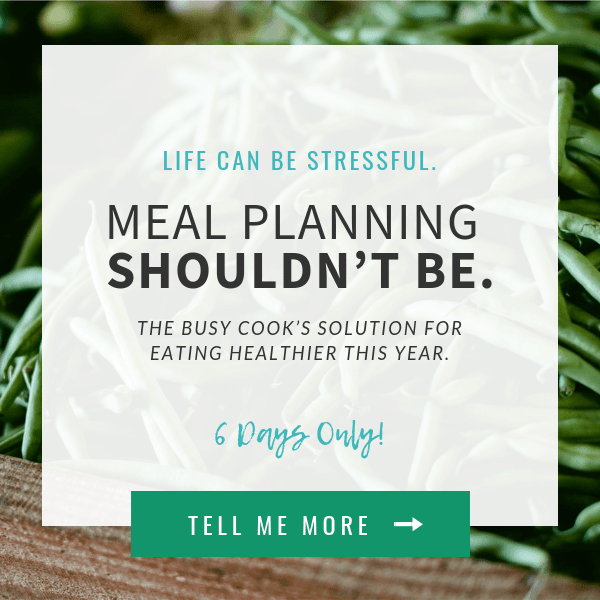 I needed to find a way for the blog to pay for itself so that I was no longer pulling from another part of our budget to cover it. 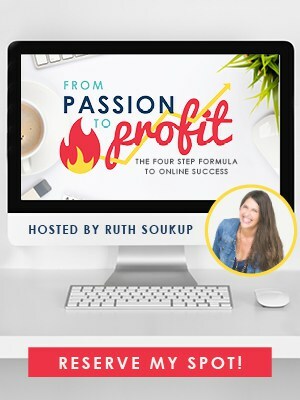 I would not have been able to do that without the education from Elite Blog Academy. 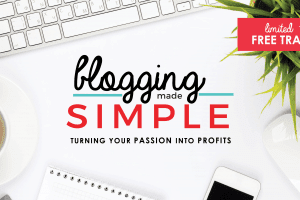 It is possible to create a successful business from a blog, and Elite BlogAcademy shares exactly how it’s done, step-by-step. Enrollment for Elite Blog Academy only opens ONCE each year, and will only be open for five days, beginning today! That means that if you are ready to finally take your blog to the next level, you should sign up ASAP! I hope to see you on the Class Roster!